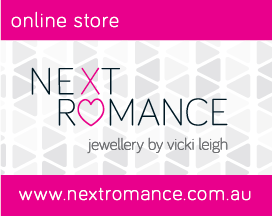 vicki leigh jewellery design: Chunky Bead Clearance SALE! Thanks to my amazing elves we now have a generous stock of handmade clay beads in the studio. So I have decided to offer this very generous SALE to all website subscribers! 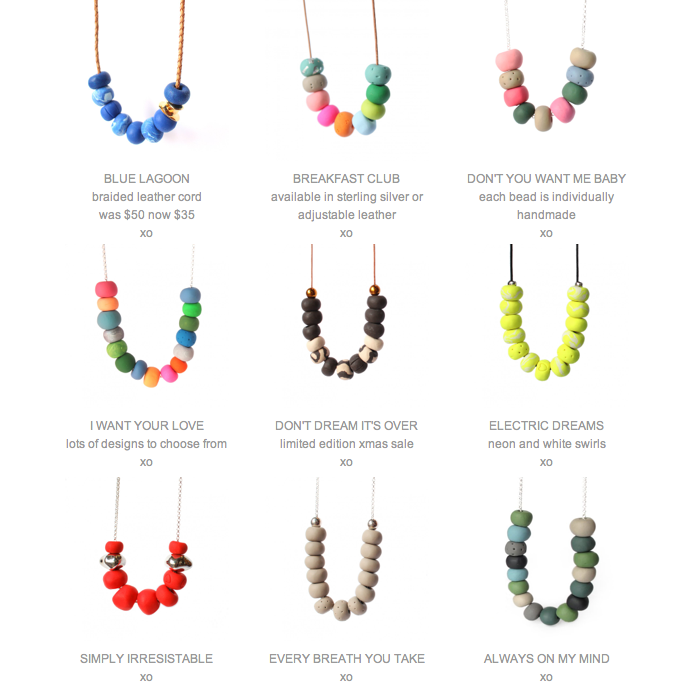 These necklaces are great xmas gifts too! Just enter your email in the left hand column on the on-line store. I will be emailing the offer out this Friday afternoon 28th NOV 2014. Valid to 19th DEC 2014.
xo Vicki Leigh (NB: Please email me - from left hand column of website - if you miss out and i can send you the offer).